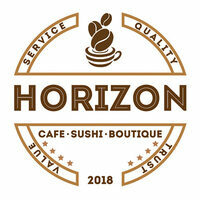 Patrons are welcome to lounge in Horizon Cafe and be served with refreshing coffees and teas or indulgent frappuccino and chocolate. 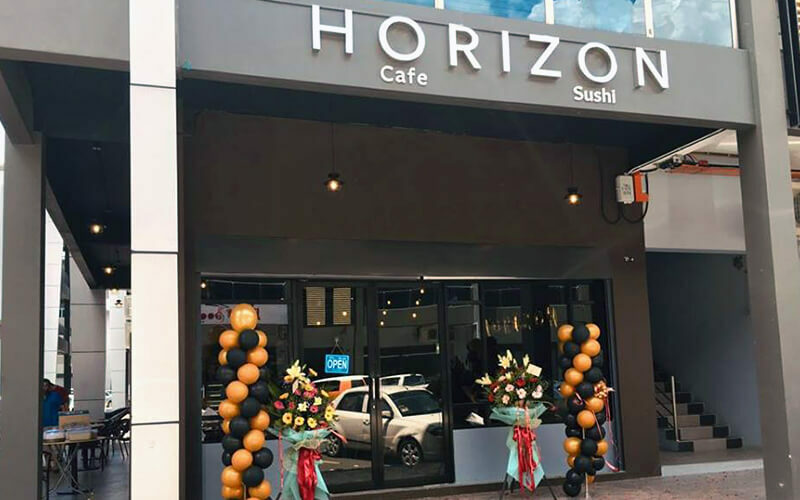 One can also have a taste of Japanese famous delicacy, sushi, which is prepared in various fillings and toppings to fulfil endless demands for flavours. It also serves several types of cakes such as berry tiramisu, Ferrero Rocher cheese, and much more.